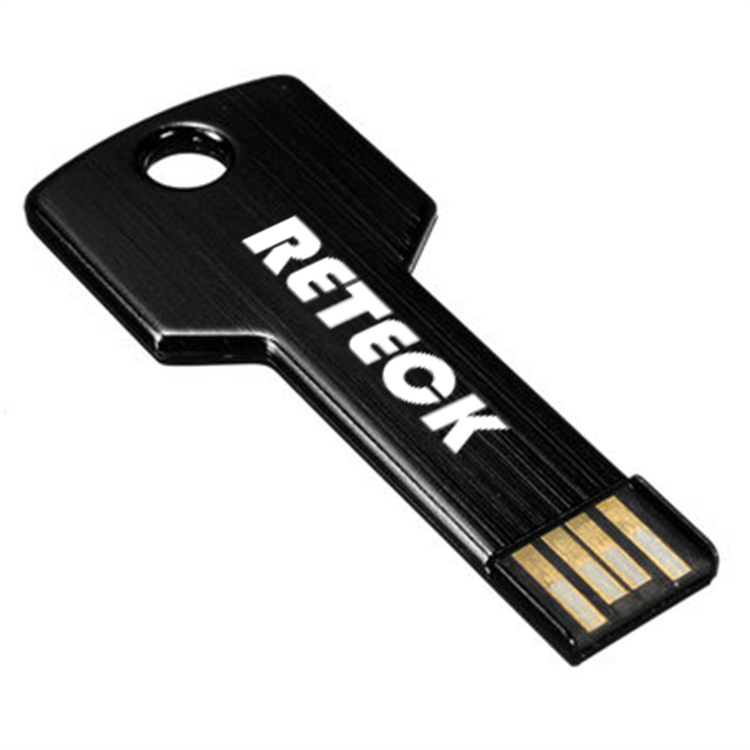 Metal USB Stick Stock Usb Flashdrive Key is a perfect accessory for your keychain or personal belongings. 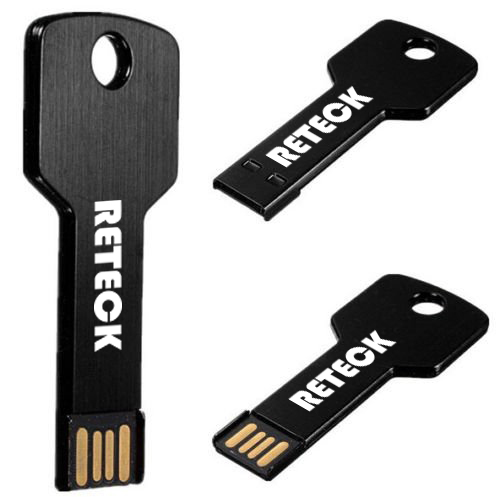 You can store, transfer and share content whenever and wherever you need with the lightweight Stock Usb Flashdrive.Fashionable metal casing of Metal Usb Stick offers high protection for the drive body, promising waterproof, dustproof and shockproof.Stock Usb Key is designed as plug-and-stay storage for laptops, tablets, TVs, gaming consoles, car audio systems, and more. 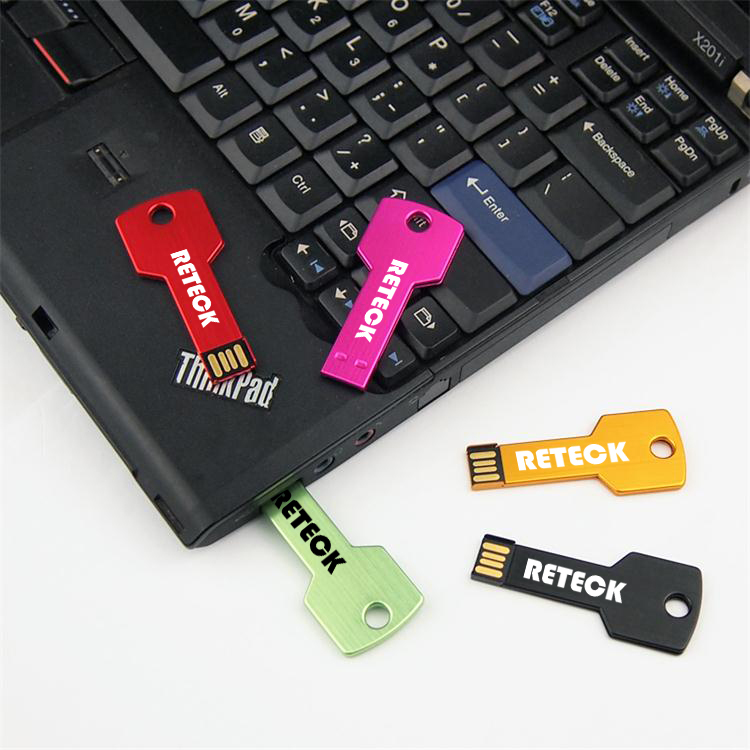 Key Usb Flash Drive is small,light and pocket-sized for easy transportability. 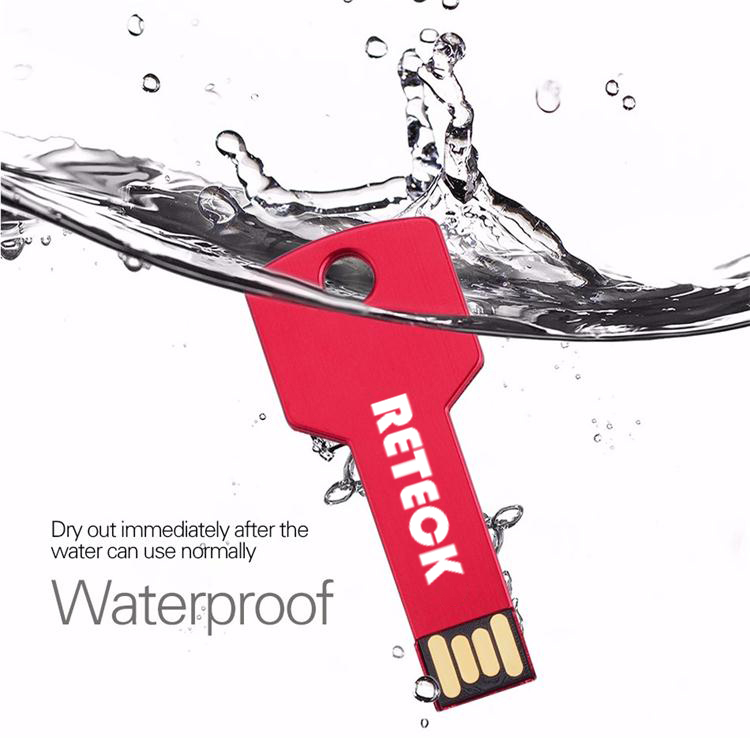 Waterproof Key Usb Flash Drive is Waterproof, dustproof, shockproof .This Metal Usb Flash Drive can easily attach to keychain, briefcase, purse, backpack,etc., make the Usb Flash Drive available all the time,perfect gift to your friends.We believe Waterproof Metal Usb Flash Drive will become a perfect data storage device for you in your daily life. 3. 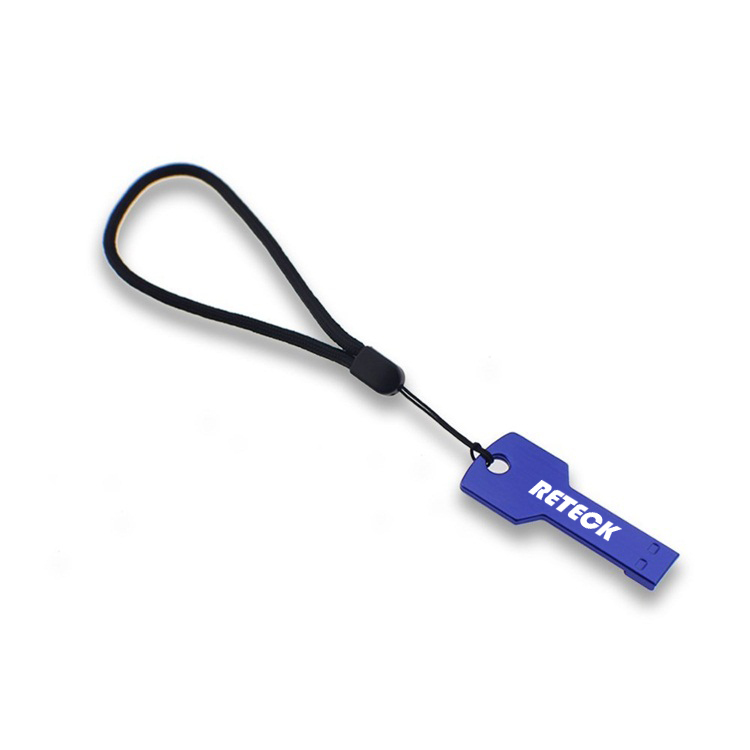 Customized packaging or special needs, please contact with us first. 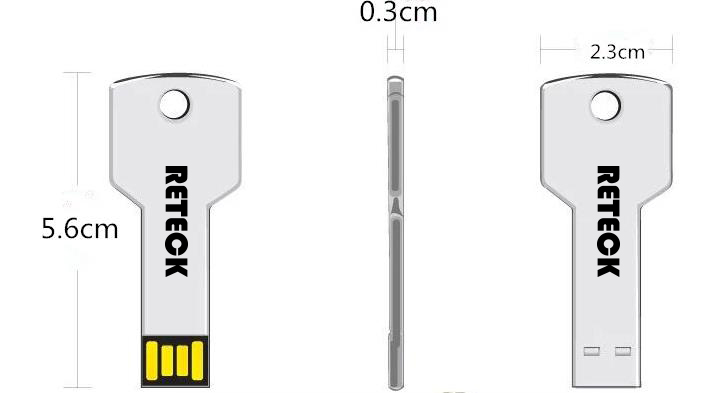 Looking for ideal Stock Usb Flashdrive Manufacturer & supplier ? We have a wide selection at great prices to help you get creative. 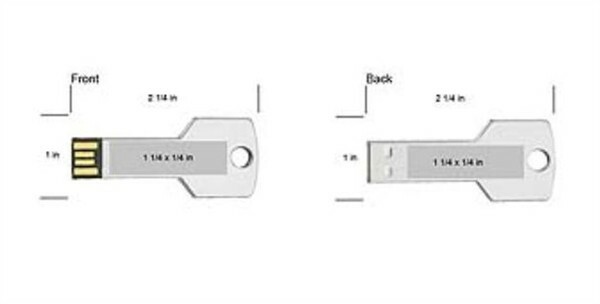 All the Metal Usb Stick are quality guaranteed. 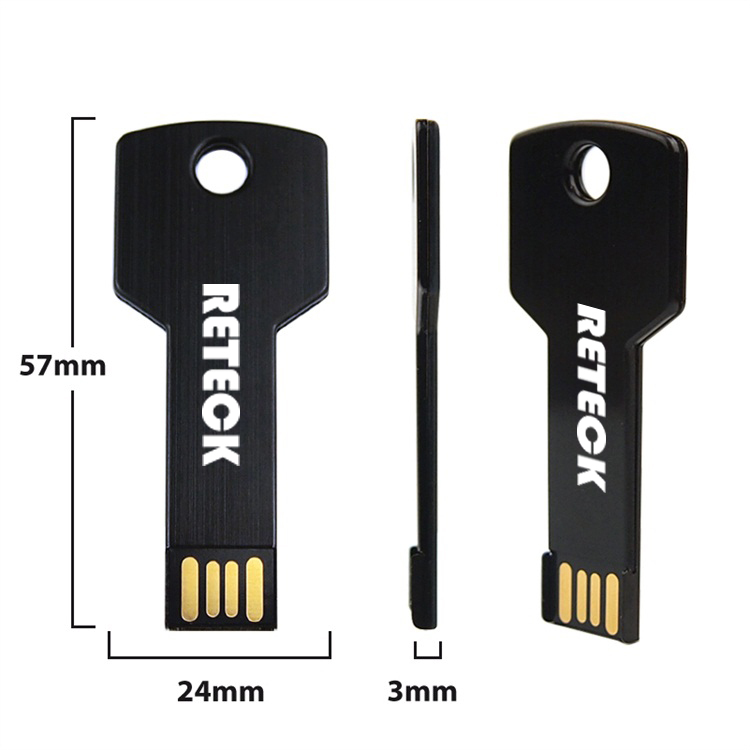 We are China Origin Factory of Stock Usb Key. If you have any question, please feel free to contact us.